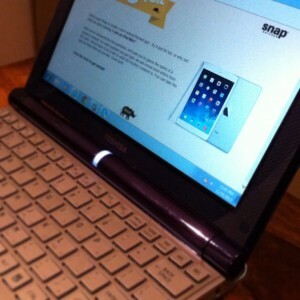 Are you familiar with Snap WebHost, our online survey management and reporting system? 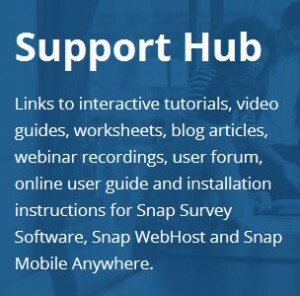 Access to a subscription to Snap WebHost enables users to easily upload and administer secure online surveys, create email invitations and reminders, manage feedback, and create real-time analysis and reports. Review Online Survey Software for Small Businesses – What are the Benefits? 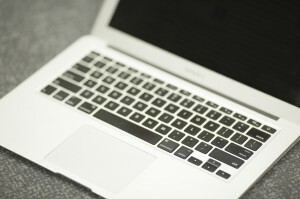 Convenience can be the key to gathering the feedback you need from online surveys. Follow these 5 tips. Today’s online convenience surveys still play a significant role in data collection across many areas of research. Convenience surveys are an easy way to collect feedback quickly from an easily accessible group of subjects, requiring little effort and time. Convenience surveys, however, can cause a major disadvantage – they are not an accurate representation of the population, which can drastically skew results. Access our new, helpful worksheet to learn how to use geolocation in your online surveys and ready for mobile devices. 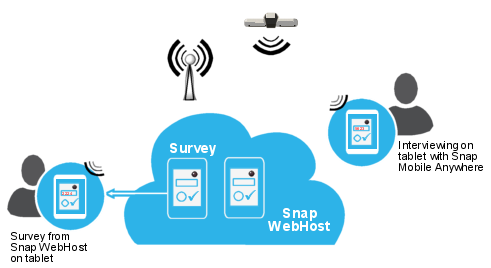 Capturing a respondent’s location is useful if you are creating an online survey with Snap WebHost edition that is to be completed on a mobile device, or a mobile survey for Snap Mobile Anywhere. The survey must be running on a device which can capture geolocation information, (such as a GPS-enabled tablet). Location data is only available in Snap WebHost and Snap Mobile Anywhere editions. It’s stored in the ID.location variable in WGS84 (World Geodetic System) format. You can extract the separate elements of the location data by using the system patterns provided. We have developed a worksheet describing how you can add the respondent’s location to a Snap Mobile Anywhere or a Snap WebHost survey. It assumes that the survey will run on a GPS-enabled phone or tablet (Global Positioning System). This worksheet also includes an example of how you can extract valid location data for analysis. With Snap Survey Software, you can create engaging online surveys for any device, including PCs, tablets, and Smartphones. You can create professional, interactive surveys that are targeted to your survey participants. Before you administer your survey, take into consideration these 10 tips for online survey design and administration. 1. Create a good first impression in the survey email invitation and in the survey introduction. 2. Give the survey a short, clear title. A comprehensible survey title will provide more impact to a respondent and give your online survey credibility. Advanced survey software has all the functionality you need to design, administer, and manage online surveys, and develop usable tables, charts, graphs, and advanced reports. 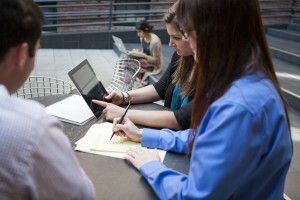 Survey software is a complete solution for feedback management that delivers actionable results. Here are 5 reasons why you should consider conducting online surveys with Survey Software. What are some other handy uses for online surveys?